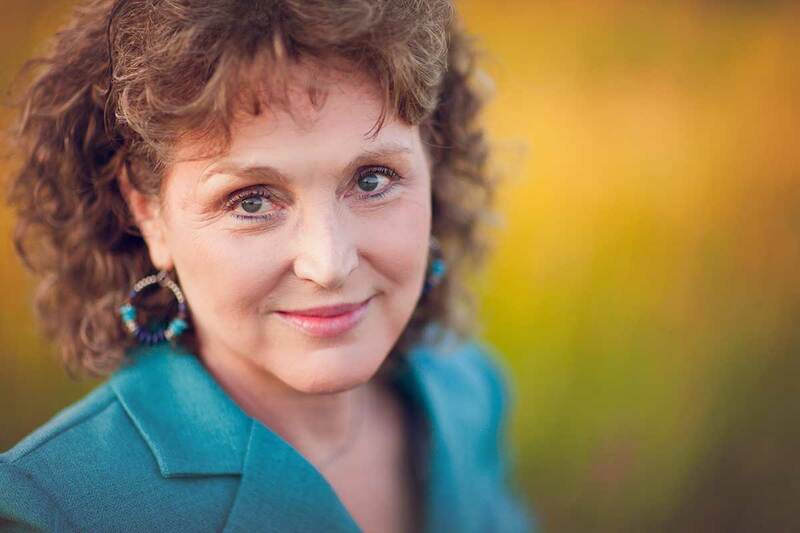 Hi, I’m Ramona Zabriskie, mentor, teacher, leader, and friend to women who want more, much more, from their marriage. 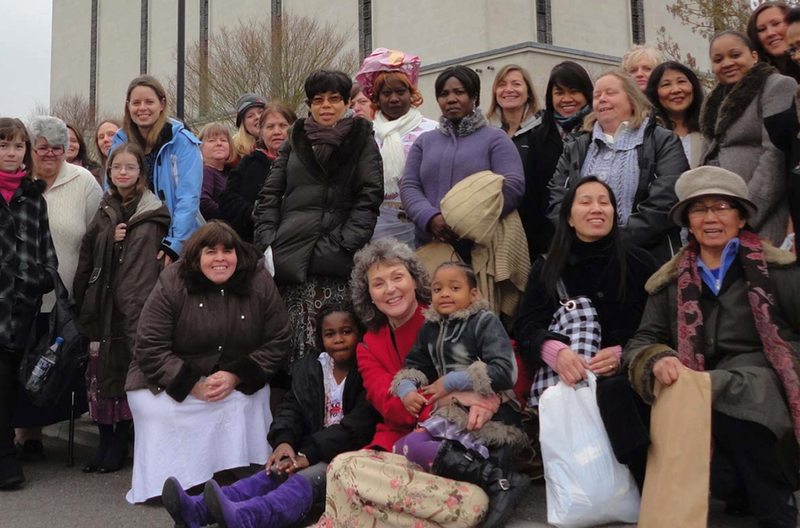 These women include those who have given up hope, who are at the end of their rope, as well as women who have experienced divorce or who are remarried. I also help women that have never married to believe in and prepare for the day they will be. And of course, I love helping those in stable or happy relationships find even more fulfillment and joy in both their womanhood and in their marriage. The beauty of Wife for Life principles, and what makes them uniquely effective, is that we focus on the power that lies within each of us: what we can do as wives and women to affect our most important relationship. Embracing the advances and advantages of modern womanhood while appreciating what we can learn from historically successful wives, we practice a realistic, contemporary, powerful approach to our own happiness and to our marriage that does not necessarily require our husbands to read a book, go to a conference, or sit in a counselor’s office with us. My team and I do everything we possibly can to support women in their quest for a truly successful marriage. 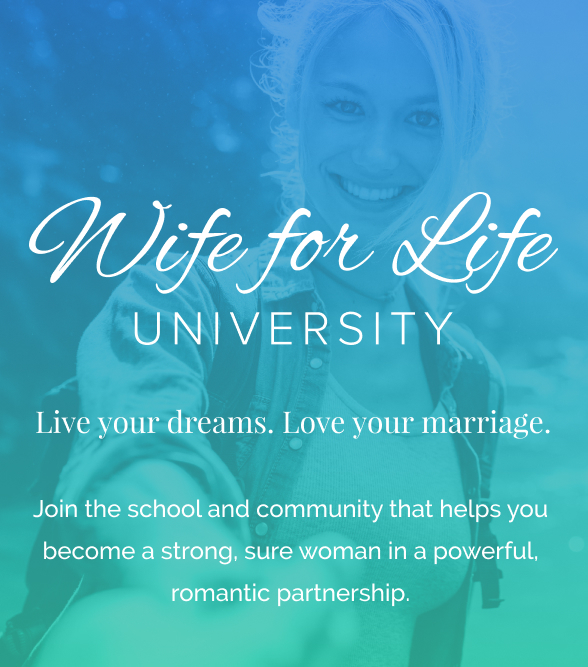 In addition to my critically acclaimed, multi-award winning book, Wife for Life: The Power to Succeed in Marriage, we offer a free a video lesson and marriage assessment called Marriage Markers as well as our premium, transformative experience: Wife for Life University. As you can imagine, it is gratifying beyond belief for me to see women all over the world gain the skills, confidence, and long-range vision that Wife for Life offers. It has become much more than Ramona. In fact, Wife for Life is not about me. It’s about you and thousands of women like you who want, deserve, and are getting more from their marriage than they ever thought possible. When anyone asks me about my credentials (and honestly, they don’t very often! ), I have to smile. 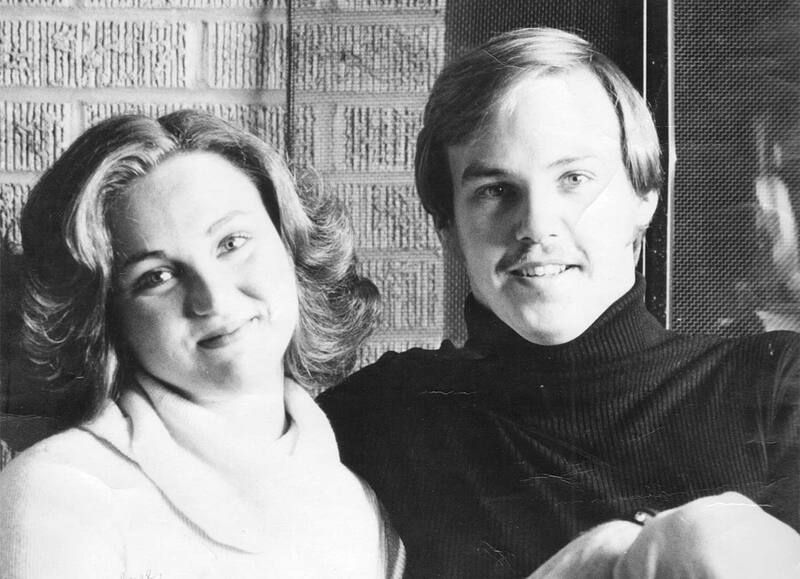 My mind instantly goes back 38 years to my own wedding day, my near divorce two years later, and all the years after when I poured my heart and soul into learning everything I could about how to make my own marriage a success; and I mean, a real success; a legacy of love that would influence my posterity for generations. As years of practical study and application progressed, I not only learned from other wives, I found myself helping them. Even as I read and studied tens of thousands of words, I churned out tens of thousands of my own on blogs, personal writings, and live presentations. I tested dozens of theories on myself, while listening to decades of emotional spill from others. And thus, gradually, in maturity, I found I had become an advocate of women, regarded as a mother-mentor by sisters from the United States, Europe, North America, South America, Asia, and Africa! 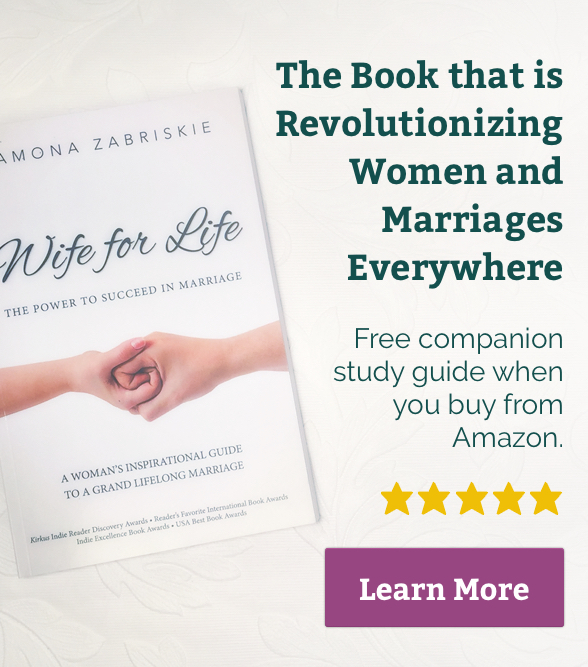 Even so, it took me two more years of intense research to piece together a comprehensive, truly helpful book for women called Wife for Life: The Power to Succeed in Marriage. I am blessed and amazed by all the awards it has won, all the editorial critical acclaim, and all the 5-star reader praise. Because of the book, and because of the success of my educational arm, Wife for Life University, I am a featured expert on many national and international sites including Huffington Post, Sharecare.com, Wellness.com, Dr. Laura, eHarmony, GalTime, Intent.com, etc. and marriage professionals incredibly come to me, asking to partner or learn from me, often attending my classes or events. I treasure a number of testimonials along that line. And so I freely acknowledge one and all, experts or no, who have accompanied me down the Wife for Life path, and who walk with me there now. In the process, these women have blessed my marriage, the marriages of my posterity, and God willing, the marriages of ten thousand others. Prior to Wife for Life, I spent thirty years writing and directing for the performing arts and chairing a number of service organizations and events focused on women, children, and disability advocacy. I am the mother of four, and wife-for-life to my husband, Dale, an international keynoter and corporate evangelist. 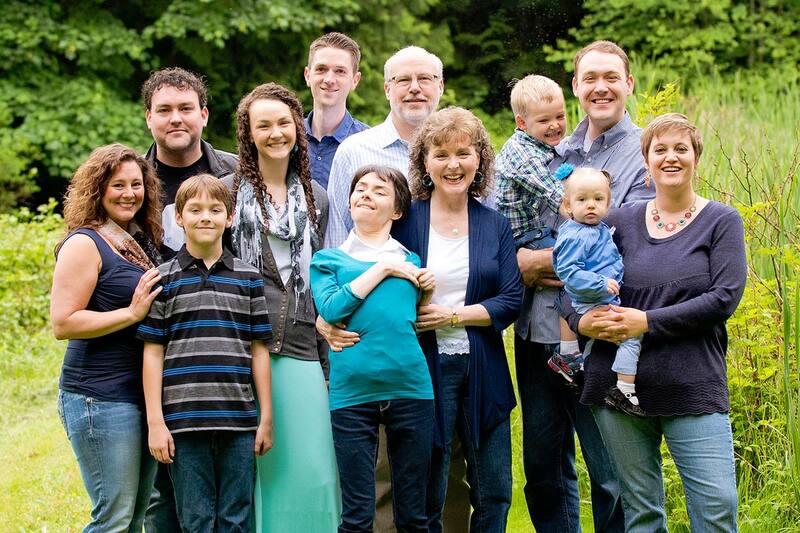 My husband, children, in-law children, and four grandchildren are the most exuberant, intelligent, charitable people on the planet, and they all contribute their varied and professional talents to Wife for Life. Though we raised our family in Orlando, Florida and have lived in London, England for a time, I am actually a sixth generation Pacific-Northwestener. We now live in our southwest Washington dream home, dubbed “Blue House in the Woods”, where I do all my work, of course, but where we also love to be out in our forest, play with our grandchildren, cook big family dinners, conduct choir rehearsals, and watch our favorite old movies.